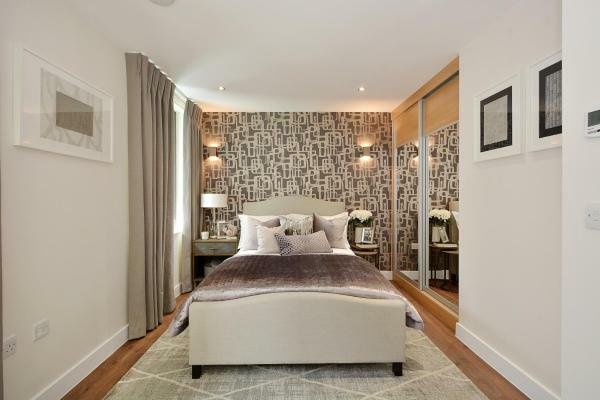 Bowden Court is set in the Kensington and Chelsea district in London, 700 metres from Portobello Road Market and 1.6 km from Olympia Exhibition Centre. There is a games room on site, free Wi-Fi, an on-site gym and breakfast included. The Grange is situated in London. 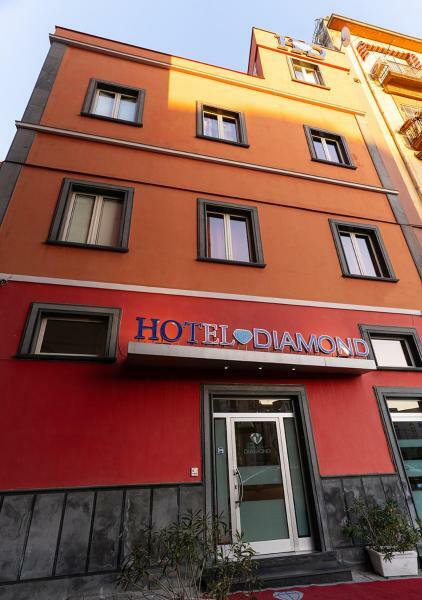 This 3-star hotel offers free Wi-Fi. 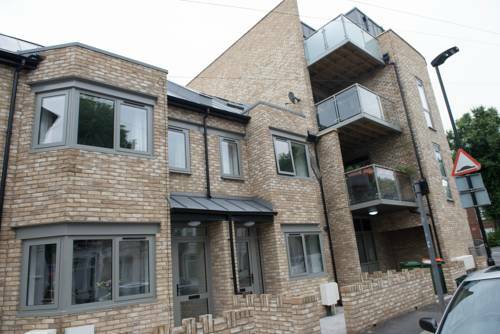 The property is 3.9 km from Olympic Stadium and 5 km from O2 Arena. Guest rooms in the hotel are equipped with a flat-screen TV. 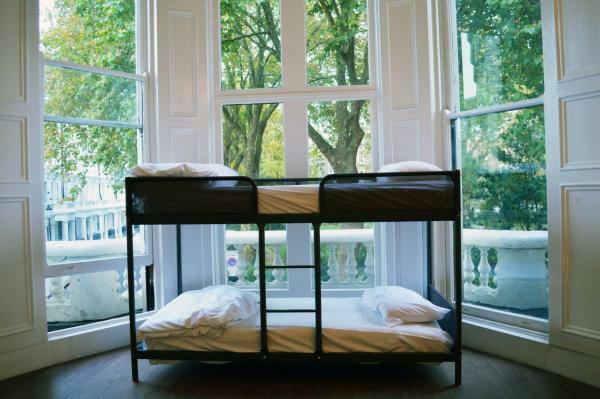 Amity Hostel is set in London, 1.3 km from The All England Lawn Tennis Club Centre Court and features a shared lounge. This 3-star hostel offers a 24-hour front desk and a shared kitchen. 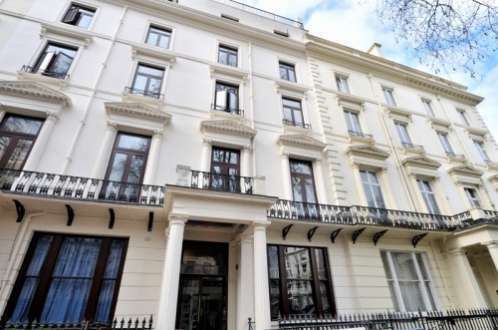 The property is 7 km from Stamford Bridge - Chelsea FC. 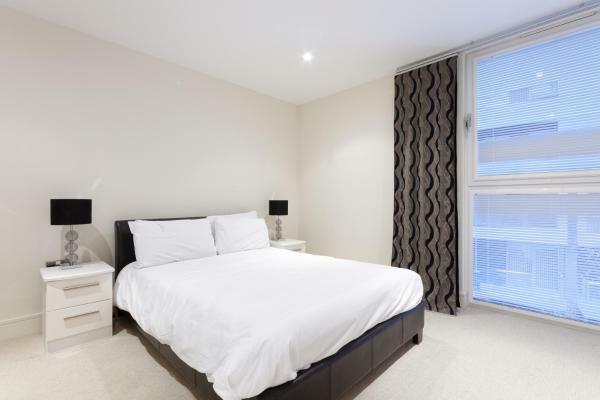 City Stay Serviced Apartments is located in London. Complimentary Wi-Fi is provided. Each unit comes with a seating area, a flat-screen TV, a well-fitted kitchen with a dining area, and a private bathroom with free toiletries. Cygnet House is an aparthotel set in Croydon. 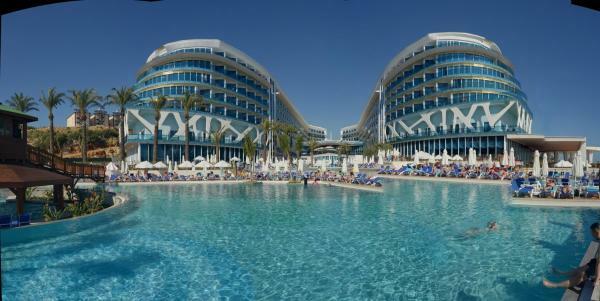 Free Wi-Fi is featured throughout the property. All units come with a patio, a kitchen with an oven, and a private bathroom. A microwave and toaster are also offered, as well as a kettle. 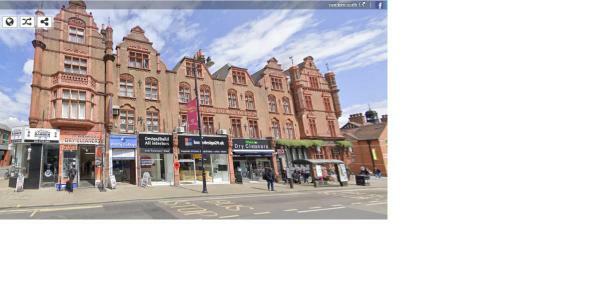 South Park Cottage Apartment is set next to Ilford’s South Park and just over 1 mile from the town’s railway station. 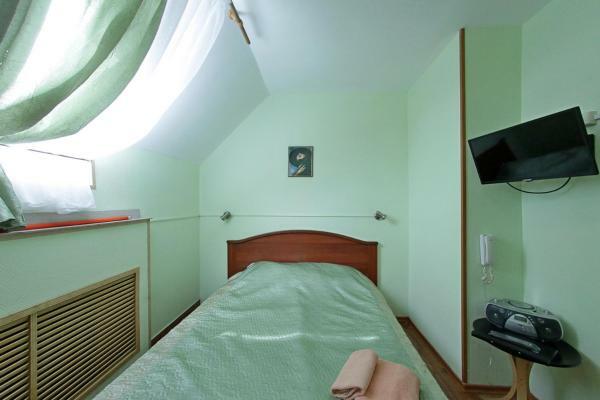 This property offers an apartment and rooms with shared bathrooms. South Park Cottage offers simple, modern décor. 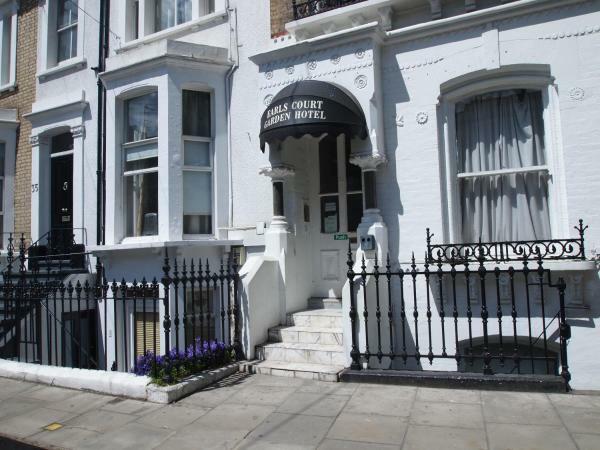 Just 5 minutes’ walk from Paddington Station and 700 metres from Hyde Park, the Equity Point Hotel has dorms and private rooms. It offers a lounge and a bar. All rooms have a locker for each bed and a shared bathroom. 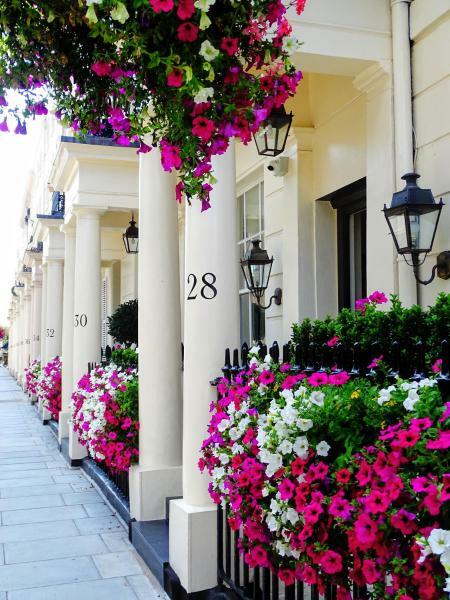 This hotel is less than a 5-minute walk from Notting Hill Gate, Bayswater and Queensway London Underground stations, Kensington Court Hotel Notting Hill is a Grade II heritage-listed townhouse across from private gardens and features free Wi-Fi. Less than a 5-minute walk from Hyde Park and 15 minutes’ walk from Oxford Street, these apartments boast free Wi-Fi throughout. Bars and restaurants are within easy walking distance, and you can reach Paddington Station in 5 minutes on foot. Situated in London, 1 km from Tower of London and 1 km from Tower Bridge, Aldgate City Apartments provides free Wi-Fi. 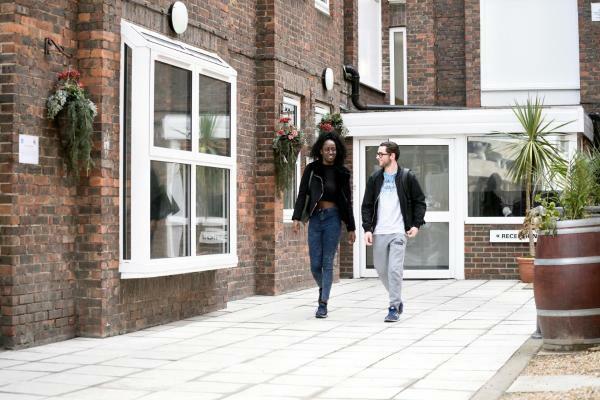 A 3-minute walk from Wood Green Tube Station, Wood Green Hall offers simple self-catering student hall accommodation in north London. Wood Green Hall provides rooms with a single bed and work desk, and have a wired internet connection. 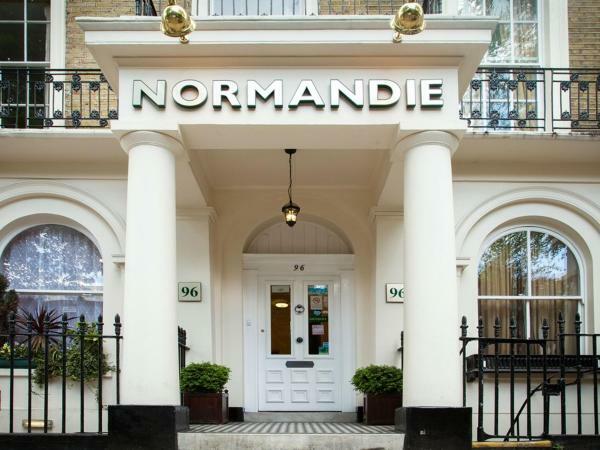 Just 5 minutes’ walk from Hyde Park and Paddington Station, the family-run Normandie Hotel offers bright rooms with private bathrooms. 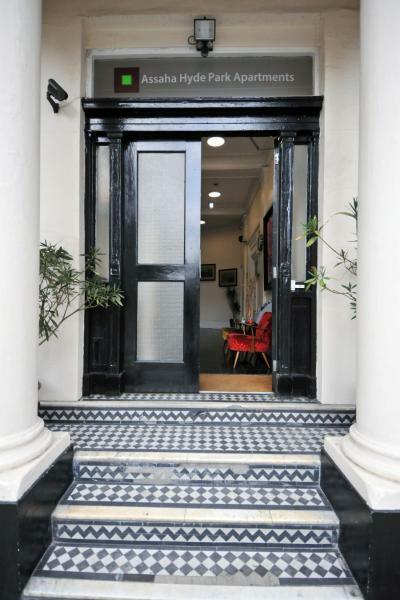 Full English and continental breakfasts are available, and Oxford Street is just a 15-minute walk away. 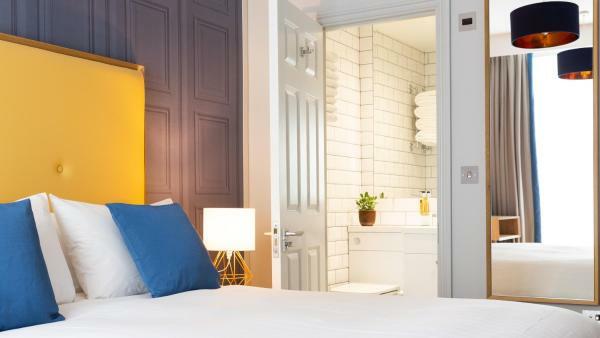 This stylish 4-star hotel is 400 metres from London Victoria Station and the Gatwick Express. The modern air-conditioned rooms have free internet access, minibars, flat-screen TVs and DVD players. Well-placed to explore central London, Barkston Rooms offers accommodation just 3 minutes’ walk from the Earl's Court Tube Station with free Wi-Fi.